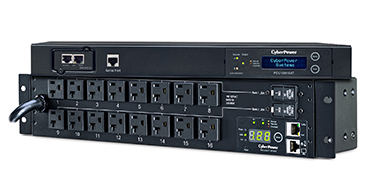 CyberPower manufactures home office and professional-grade UPS systems, PDUs, surge protectors, mobile chargers and connectivity products for consumers and IT professionals. 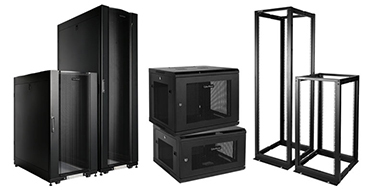 As an industry leader, we’re committed to providing a full range of power management products and solutions to help you power, monitor and safeguard critical equipment and data. 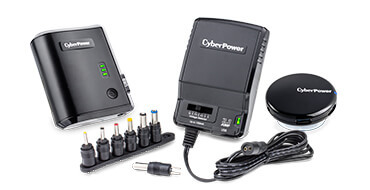 General Power products from CyberPower include adapters and taps, extension cords, power strips, and multi-packs. In-wall receptacles include built-in USB charging. 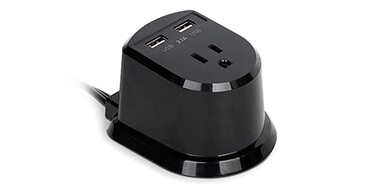 Adapters and taps expand the number of available outlets. 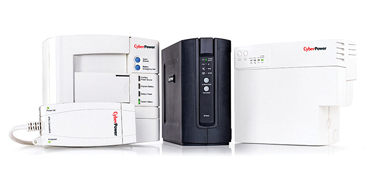 Extension cords and power stations put power where you need it. 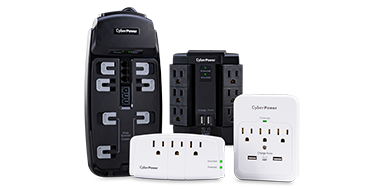 Power strips add devices to a single power source. Multi-Packs are budget friendly. 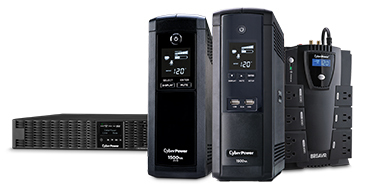 Available for purchase with select products, the CyberPower Extended Warranty gives you two years of protection beyond the coverage period of the standard warranty included with your product. 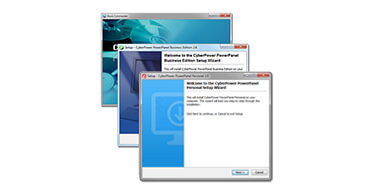 This extended warranty provides the replacement of your CyberPower product after the standard product warranty expires. 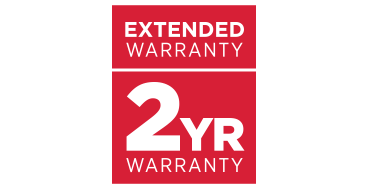 Details can vary according to the specific extended warranty purchased.